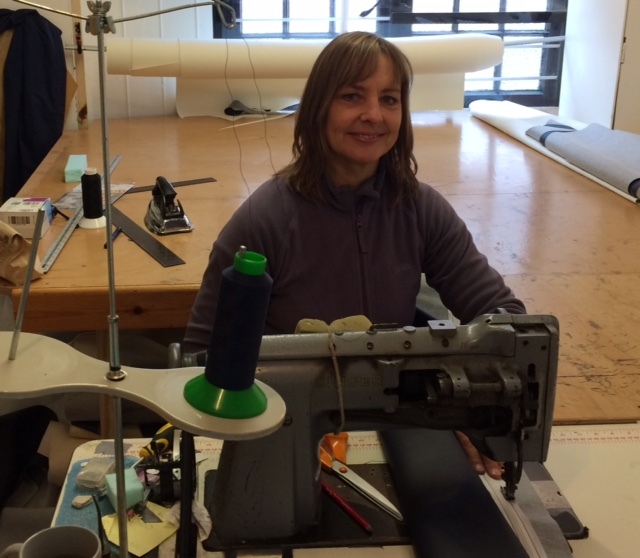 Solent Covers has been making bespoke boat cushions and covers now for over 35 years. In 2015, we moved to new premises at Haven Quay in Lymington. Owned and run by Liza Walbanke, we make a range of covers, cushions and other soft furnishings for boats, caravans, horse boxes and even the garden. Please stop by our workshop if you'd like to discuss a project you are considering, or give us a call to talk through the options.